Mummy Stella Epegu as she is fondly called is the sole founder of KODIAN TENNIS FOUNDATION. She was a tennis player and later became a coach. 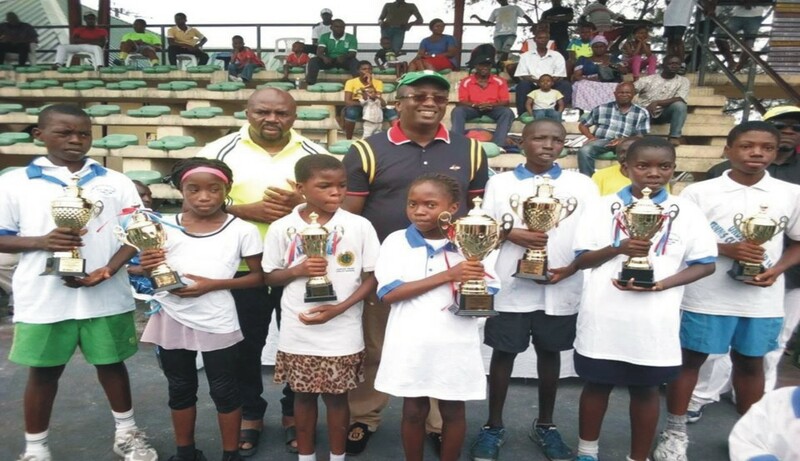 The chief coach of KODIAN TENNIS FOUNDATION Mr. Emmanuel Afangide in an exclusive interview spoke extensively to The Newswriter Newspaper about the foundation. According to him, the Kodian Tennis Foundation started since 2007 and has been ongoing for eleven years now. Mr. Afangide added that the foundation was founded on the passion Mummy Stella has for sports and also her love for children inspired her to start up the project. The chief coach stated that the foundation had grown gradually and it had been able to groom players that had represented the state in inter states competitions and also represented the nation in international games. Still speaking, he said in term of funds, the foundation is been funded by well meaning Nigerians, groups and also members of the board. According to Mr. Afangide, the mission is to promote sports in the state, Nigeria, Africa and the world at large especially in the table tennis. He added that, in lifting up children in sports, it helps to draw their attention away from other social vices. However, he acknowledged that, funding is the major challenge for the foundation, this is because to maintain, equip and perform all other issues are based on funding. The foundation makes provisions for schools to bring their pupils/students to come and gain free training. Beyond the tournament period, the foundation is also involved in training children they can manage in a weekly basis.